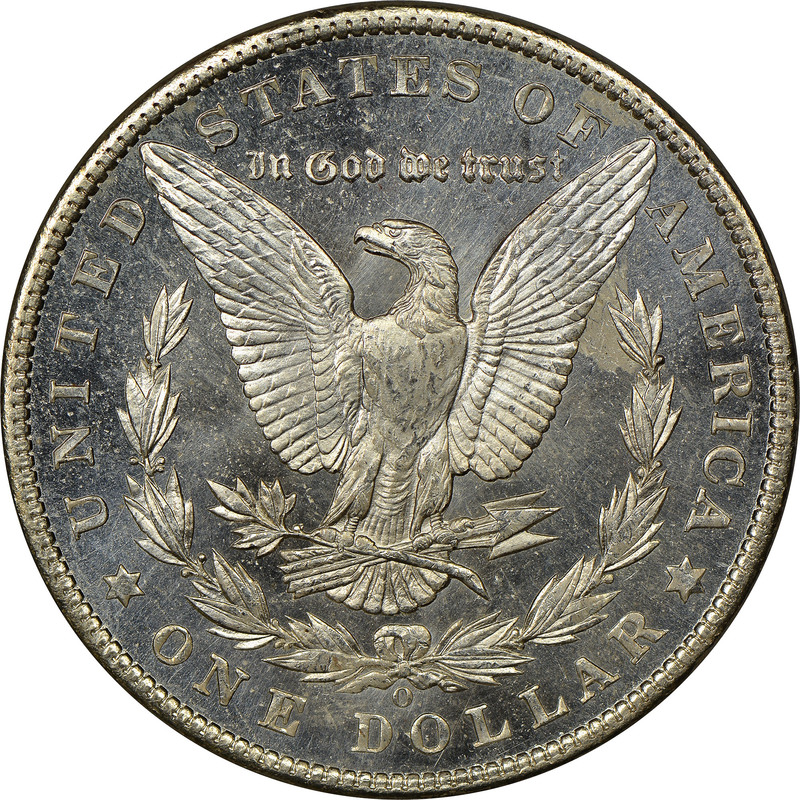 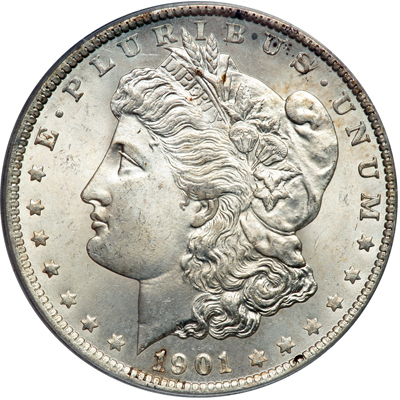 In the early 20th century, the 1901-O Morgan dollar was nearly impossible to find in mint state. 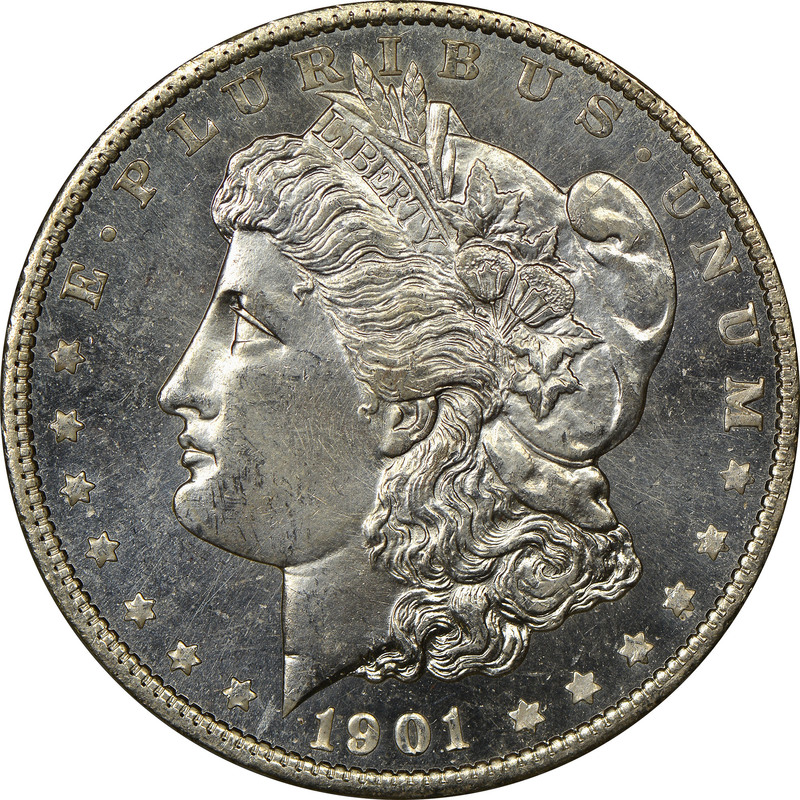 This was odd considering its large mintage of over 13 million coins. 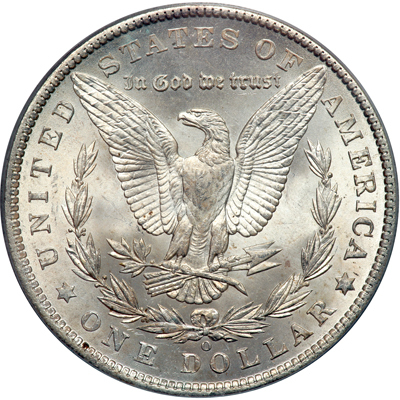 It wasn't until the treasury began releasing silver dollars from storage in the 1950's and 1960's that large numbers of 1901-O Morgans were released which transformed this issue from an impossibly rare one in uncirculated grades to one of the most common.